At Woodford we have a reputation for providing the highest quality crowns and bridges, created using the latest 3D technology. No more time is wasted taking impressions – an intraoral scanner takes a high definition image, which we then use to create perfect crowns and bridges. We use a range of technologies to make products that last for many years. Some of our most popular ones are shown below. If you’re looking for something not shown, the chances are we offer it – speak to us to find out. 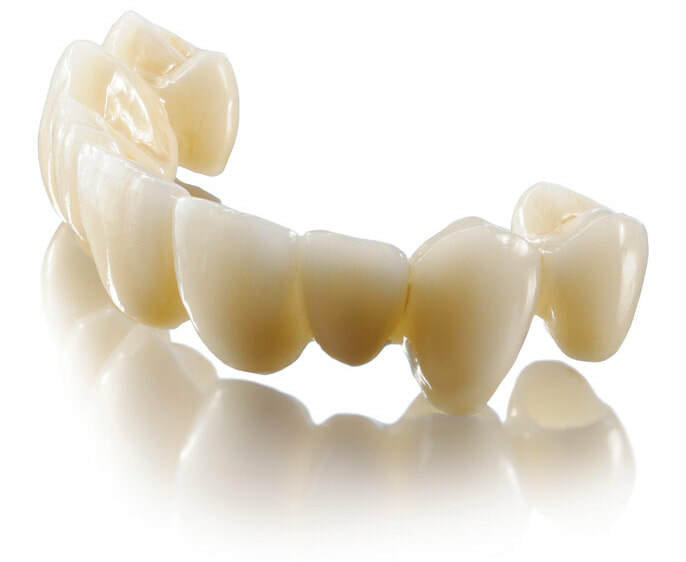 E.max crowns are all-ceramic and completely metal free, for the best aesthetic finish on the market. E.max is so versatile that it can be used for both anterior and posterior full crowns, as well as veneers, inlays and bridges. Different translucencies are available for a natural finish. As well as looking great, Emax has great strength, especially for anterior teeth. The restoration can also be stained and glazed for lifelike features. Use Emax for a superior, versatile finish. Find out about Emax today. 3M’s Lava crowns and bridges are lava zirconia-based restorations overlaid with an approved veneering ceramic. They are designed for strength, with high stability and a precise fit. The veneer offers a natural aesthetic finish, designed to last for many years. Lava can be used for crowns, implant abutments and bridges up to 48mm in length. 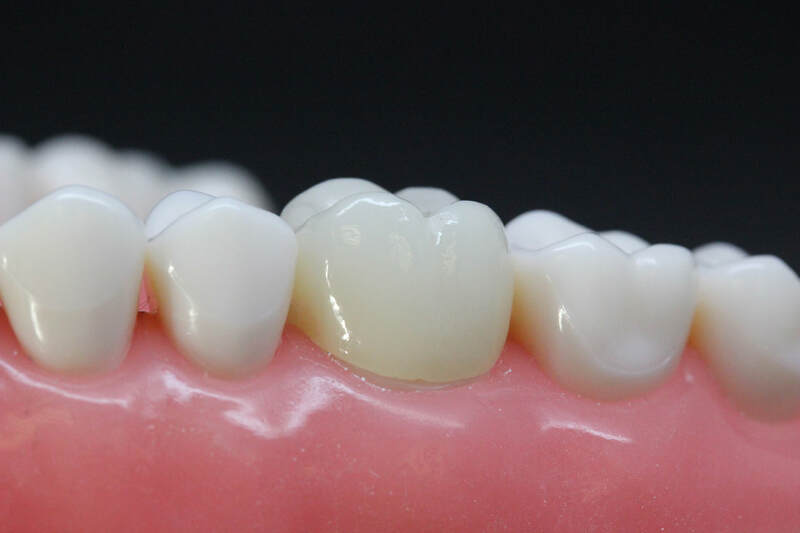 The zirconia structure is expertly finished to coordinate with the final restorations. 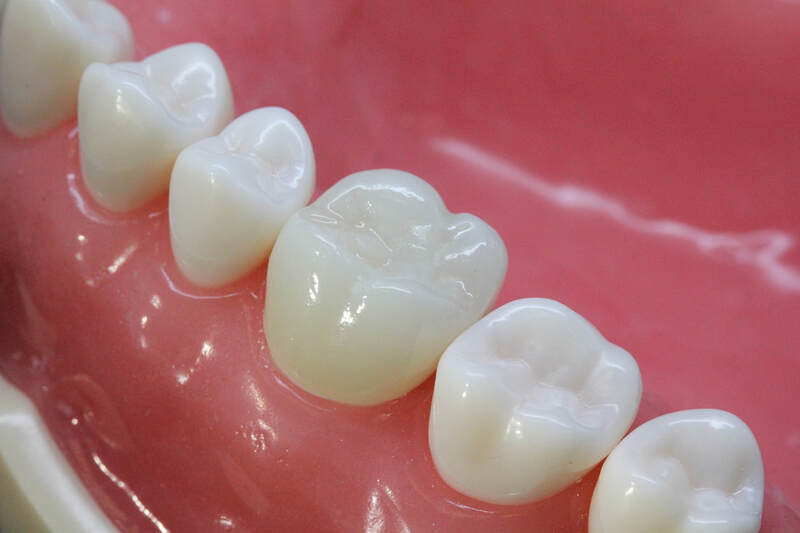 Lava restorations can be cemented with traditional or self-adhesive resin cements, and received a 95% clinical rating. All Lava products have a high biocompatibility – Lava is metal free, with clinical studies showing no allergic reactions (gingival). For high strength and stability with a life-like translucency, choose Lava. New technology Zircam has so many benefits, it looks set to make porcelain bonded to metal crowns (PBC) obsolete. CAD/CAM developed and tested to the highest standards, Zircam is a new type of crown and denture. Zircam is made from zirconium oxide, offering an alternative that is both aesthetically pleasing and has superior properties. Zircam is unique in that it is only 650mpa, whereas most other zirconias are far harder. With Zircam you can trim it, cut it, or drill if a root canal is required. Better still, Zircam crowns and bridges cost up to 40% less than PBC. Be among the first to offer it – speak to us today.